Ride the lightning and win the cash, sounds like a hell of a ride to us! Totems were popularised by the American Indians of days gone past. Identifiable via their unique shapes and design, we can’t recall seeing many totem themed new slots out there. Red Tiger Gaming are the developers behind this one, again showing us how skilled they are by taking a somewhat risky theme and running with it! 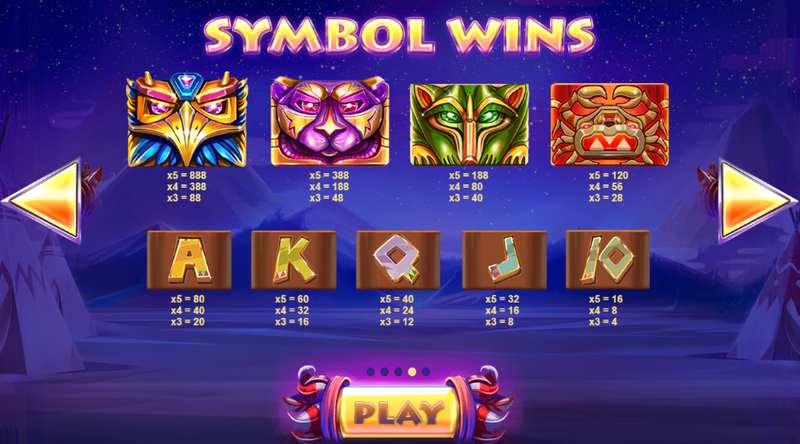 Totem Lightning is a 5 reel by 40 pay-line sort of swing, one that gives you all the chances in the world in order to come away with a big pot. If you are after more information on this one, then why not do yourself the favour of reading the rest of the review! SlotsBaby.com always has the best promotions and bonuses. Check them out today! Multiplier: Land 3 or more of the bonus symbol on the board and you’ll find that you can earn up to 1000x your base score in an instant! This multiplier can appear on any reel and does a great job in keeping you on your toes. Wilds: Totem Lightning is not without a couple of wild symbols that help you in your efforts. Wilds substitute for all other symbols bar the scatter. The more wilds you match the more scatters you’ll add to the board. Want more fun slots play! Follow this link: https://www.slotsbaby.com. 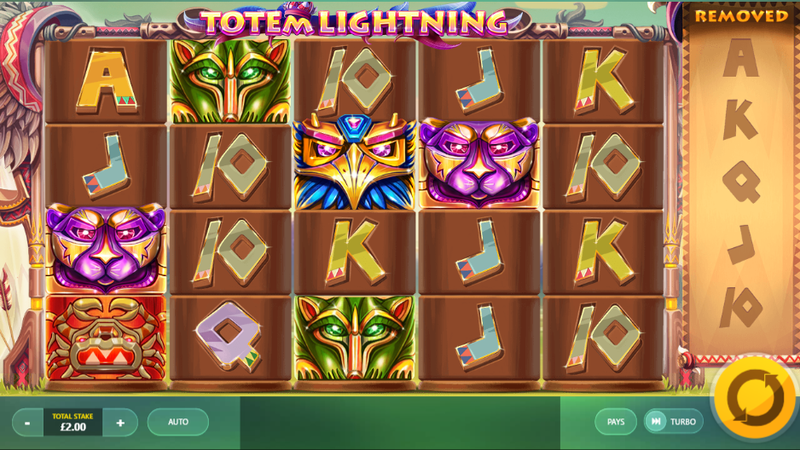 Totem Lightning is a very fun online slot from a developer who clearly cares about how their players see them. The features here do a great job in adding to your scores, and the visuals are just as striking as any other slot you’ll find out there right now. Check out this slot today to find out more!